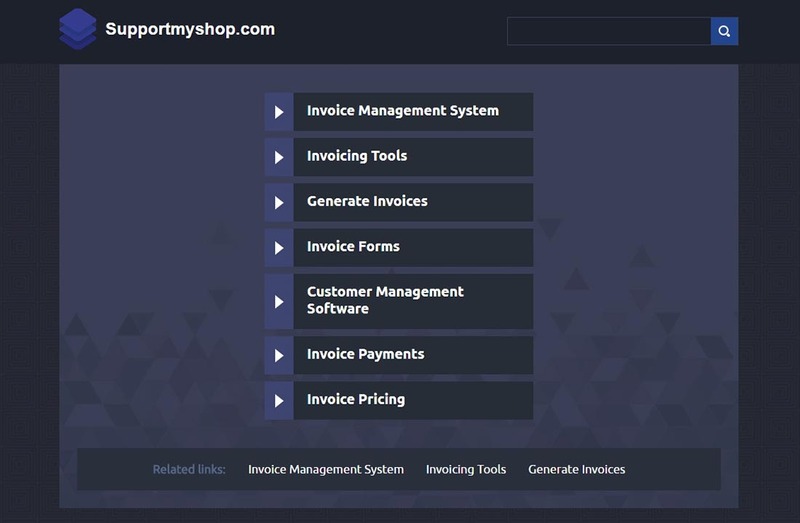 Check out this very useful set of 20 best invoice PHP scripts for smart invoice management that are ready to use and easy to implement on websites. These scripts are real time-savers and will help you with the managing process and financial tasks for your online shop. You can use these PHP scripts to easily manage your company’s invoices, customers, and products, all with just a few clicks. These will help you create useful account statements and invoices, automatically send payment reminders and make use of many other neat accounting features. Take a look at all of these invoice PHP scripts and see what they have to offer and how they can benefit your business. Use them to keep your finances in check and to create professional invoices for your customers. 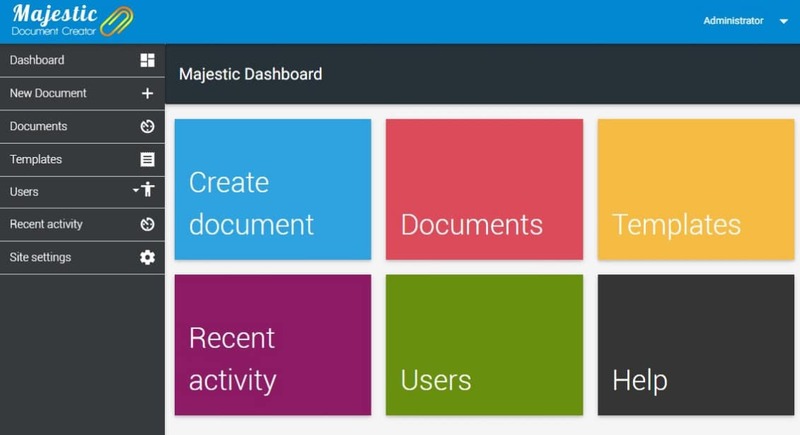 Majestic is a neat document generator that starts from a template. It has very useful features such as export as PDF, DOC, HTML, multiple user permissions, activity logger and more. EasyService Billing – PHP Scripts for Quotation, Invoice, Payments etc. EasyService Billing is one of the most simple ways of making the invoice management easier and faster. This is a complete solution for any service-oriented business. 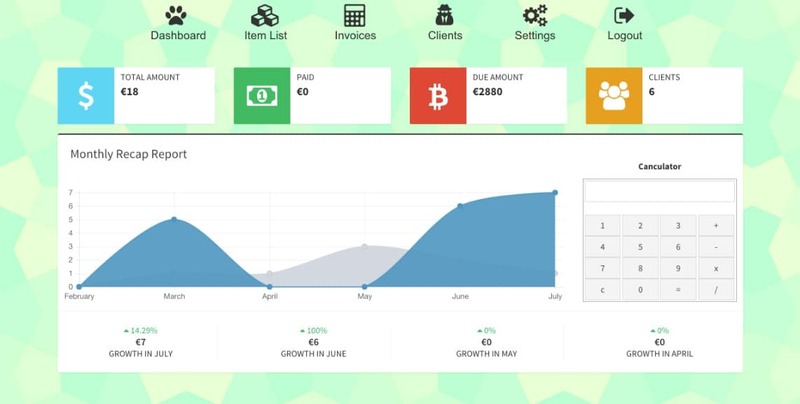 Client Billing & Management System is a neat PHP app that helps you manage your clients, income, expenses, and more. It was created to make your life easier. Download and try it for your business. 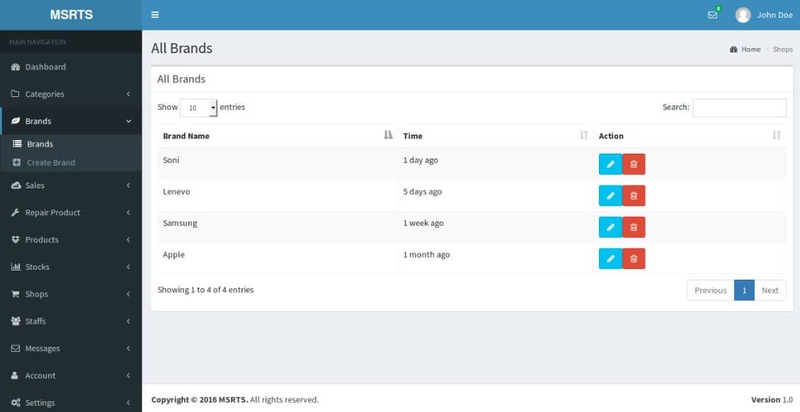 FreelancerHQ is a PHP script for smart invoice management that you can use to manage clients, client details, projects, invoices, estimates, payments, timesheets, tickets, users, and more. Repair Shop Manager is a professional management software that you can use for your shops. Take a look at its features and try it out to see what it can do for your business. 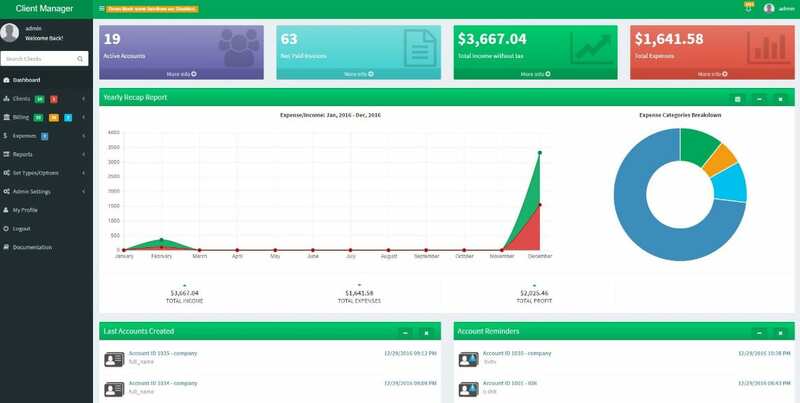 Pro Invoicing and Estimates Manager is a very useful management software that is perfect when it comes to invoices, estimates, and expenses. You can have unlimited professional invoices and send them via email or print them. 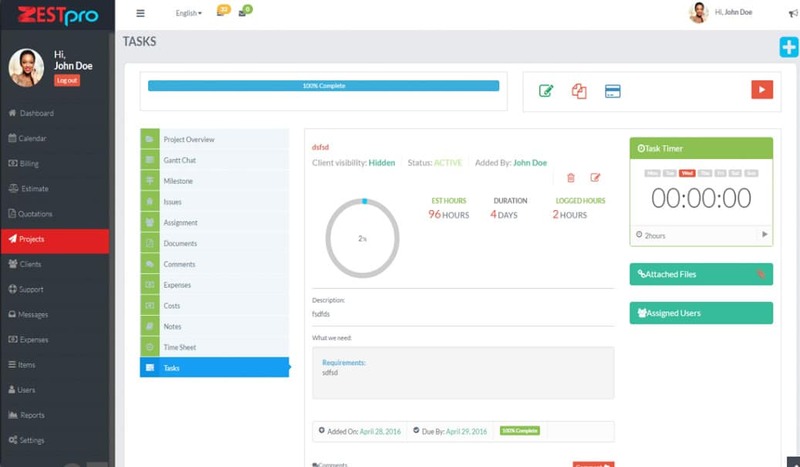 Zestpro is a full based project management app that helps you manage both projects and clients. Take a look and see what it has to offer and how it can benefit your business. 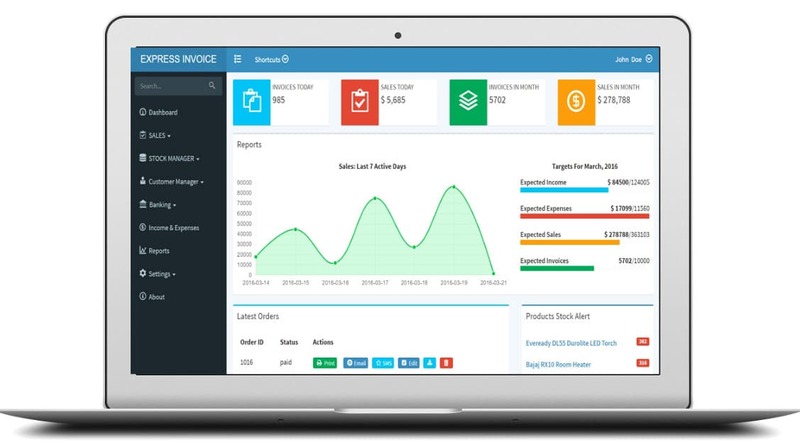 Pro Invoice Maker is a complete solution for freelancers and businesses. This is an easy PHP&MySQL script that allows you to easily generate invoices. 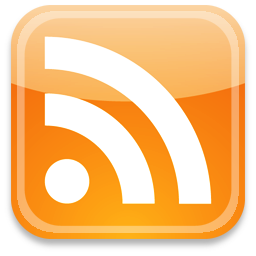 It is based on FPDFClass with the Invoice plugin. 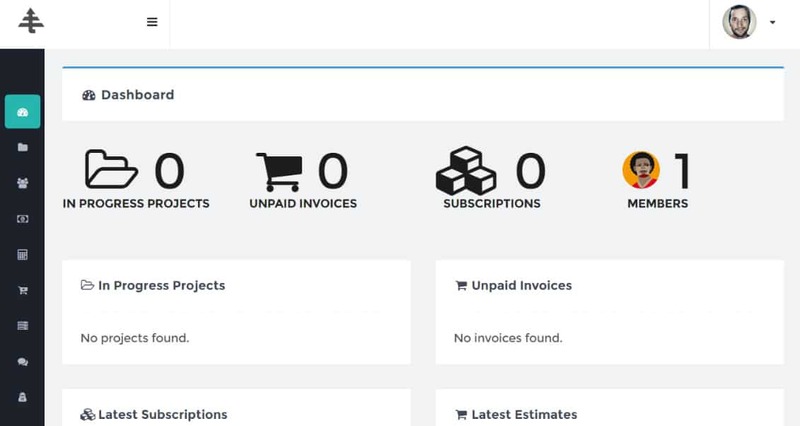 Use QuickInvoice to create or manage unlimited clients and invoices, create PDF invoices, automatically calculate taxes, connect to PayPal, and more. This is a very useful managing software that helps you track your daily sales for business. Take a look at its full features and see what it can do to ease your work. This is a neat application that automatically processes sales orders. You can use it for restaurants or retails outlets. It has the following features: barcode functionality, mobile responsiveness, and more. Laundry Management System is a complete solution for invoice management. This is a PHP script laundry management system. This item uses Codeigniter 3 Multilanguage (Indonesian/English). 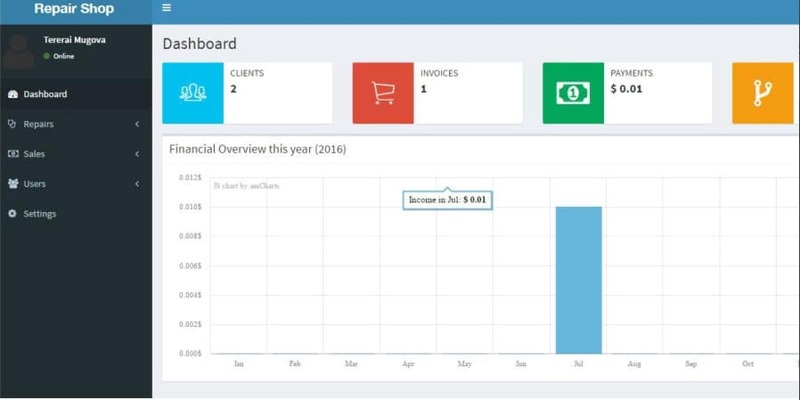 This script is very easy to used and it allows you to manage invoices and clients, manage your products or service list. This is a perfect item for your business management. 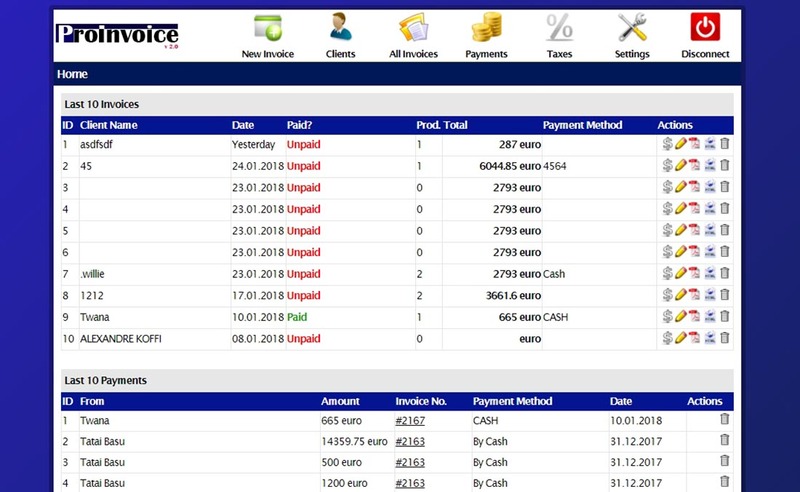 This is a very simple but powerful management system for your invoices and inventory. 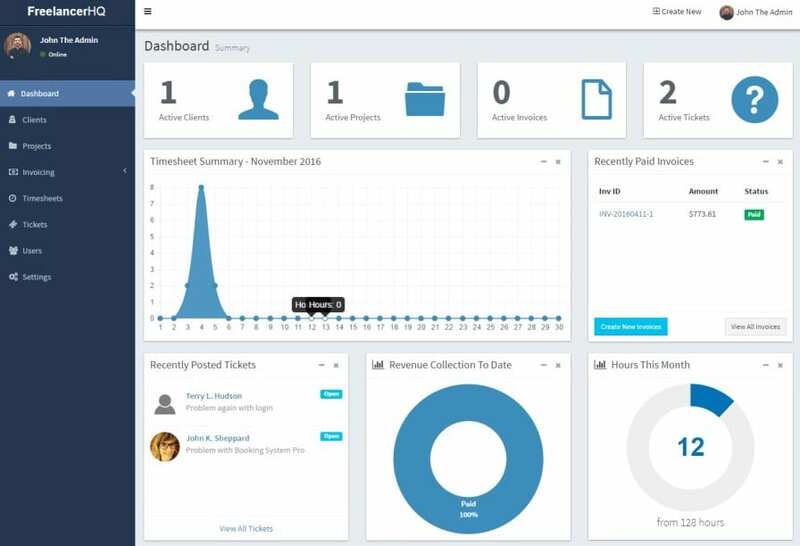 It can also be used for managing product quality, generating bills, check the status of customer payment, currency changes and more! This is a very useful PHP script that helps you with inventory, billing process and accounts management in general. It comes with neat features that will help you keep track of everything. RISE offers everything you need to manage your projects, clients, and team members in the best way. It is also really easy to install and to use. Enjoy! 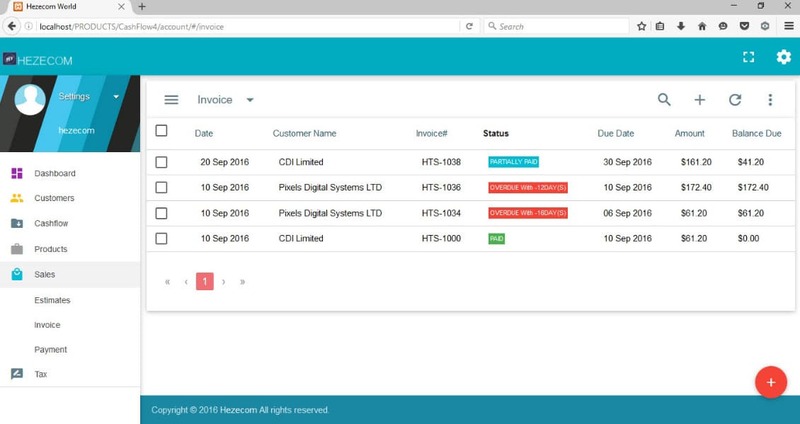 Smart Invoice is a PHP script that has the following features: single click installation, a responsive design, unlimited clients, invoices, and more. Timber is a great platform that gives you a summary of your projects, tasks, invoices, tickets, estimates, subscriptions, and more. It comes with a simple installation in just a few easy steps. 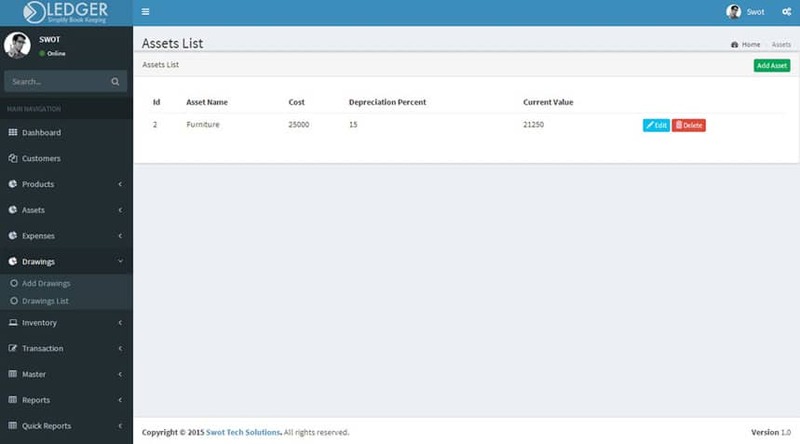 Inventory System another useful PHP script that offers management solutions for small or midsize companies. You can use it to generate a complete inventory without replacing your actual software for accounting. Ledger is a popular management invoice accounting software that can definitely be useful to your business. It offers daily cash flow reports, profit and loss statement, and more.